Massive 32 Nm of torque and maxed-out torque response rate is at your disposal at anytime. The Ultimate is based on a custom European made dynamically enhanced motor optimized for racing simulation. 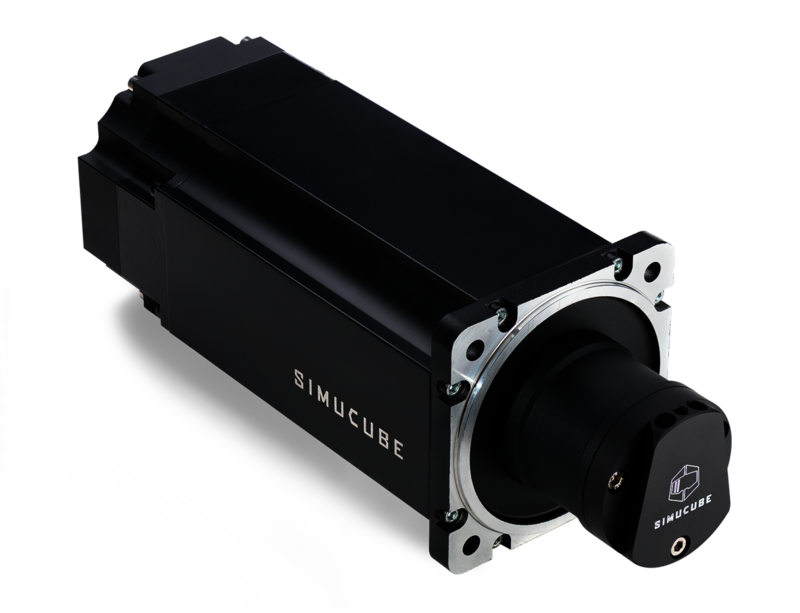 It's equipped with a 24 bit resolution Hiperface encoder matched to the most advanced signal processing unit seen in direct drive systems. The Ultimate includes exclusive advanced ultra fine user tunable signal processing to make the experience as personalized as possible. This model was designed with "only the very best will do" mindset. 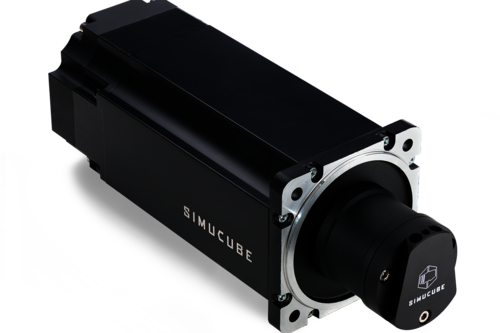 Simucube Ultimate is our tribute to the Ultimate drivers. 11. Full torque dynamics range without the need of gym training to turn the wheel.